Milan / The Hague, 4 March 2016 – Maestro Plácido Domingo, President of Europa Nostra, has lent his voice to the large campaign to save the Museum of Textiles and Decorative Arts in Lyon (Musée des Tissus et des Arts Décoratifs) in personally writing to the new French Minister for Culture and Communication, Madame Audrey Azoulay. The President of Europa Nostra encourages the Minister to do everything within her power to find a creative and long-lasting solution which will ensure that the museum stays open to the public, continues to operate and has a sustainable future. The Museum of Textiles and Decorative Arts in Lyon, dubbed the “Museum of France”, is a treasure of our cultural heritage. This museum, which has been active for more than a century, brings together the exceptional textile heritage of France, Europe and the rest of the world. 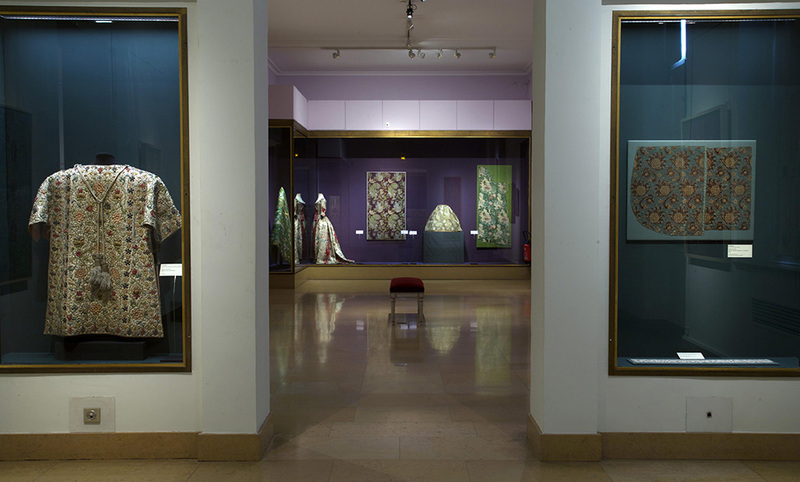 Its remarkable collections of almost 2.5 million artefacts cover over 4,000 years of history and preserve the memory of Lyon’s rich textile industry. The threatened closure of this gem, for lack of a legal framework adapted to its nature and funding that is consistent with its mission, would be “a true cultural tragedy, not only for the city of Lyon and for France but also for the rest of Europe, and this at a time when the protection of our identity and our heritage is more essential than ever”, stressed Maestro Plácido Domingo in his letter to Madame Azoulay.